Online bookings can now be paid on the day, or in advance with Paypal. Perched on the cliffs of Bondi overlooking our world famous Bondi Beach is the Body Spot Massage at the Bondi Icebergs NSW. The best place in Sydney for a truly great massage experience. 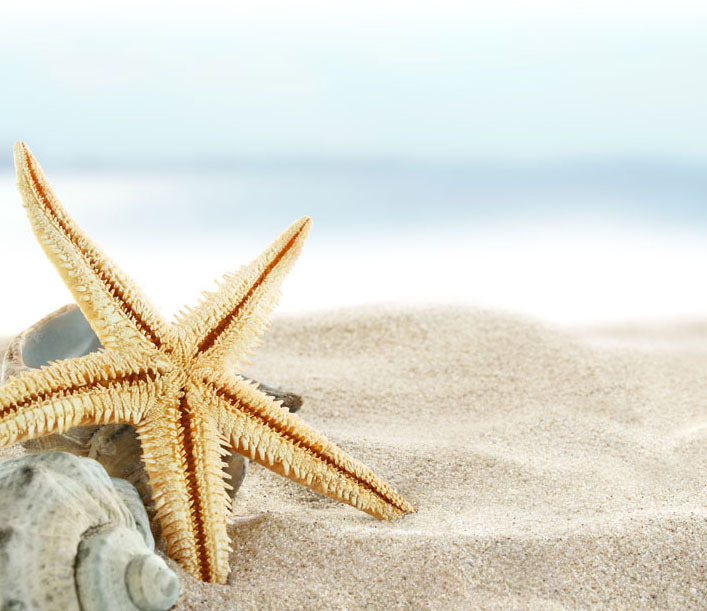 Relax and revive in our peaceful surroundings listening to the crashing waves as you relax and enjoy a professional and nurturing massage treatment. Open every day except Christmas & New Year’s Day. It stimulates your circulation and lymph, increases your joint mobility and range of movement, it releases toxins and acids from the muscles and gets you in touch with your emotional self in a subtle, non threatening way. It can take away a lot of pressures and quietens the mind to help you cope with changes and stress. It can make you feel whole and at peace in a calming and gentle way. The Body Spot Massage was first established at Bondi Icebergs in 1995 by Helen Love. Starting from a single room practice, there are now 3 rooms operating poolside at the Icebergs with some of the best Massage Therapists in Sydney. Lay back and relax to the soothing sounds of the ocean as the waves crash on the rocks of Bondi Beach. It is a truly memorable experience. The Therapists that work at The Body Spot have always been known for their professionalism and quality treatments. There is a variety of massage styles available from a vigorous sports treatment to pure relaxation. 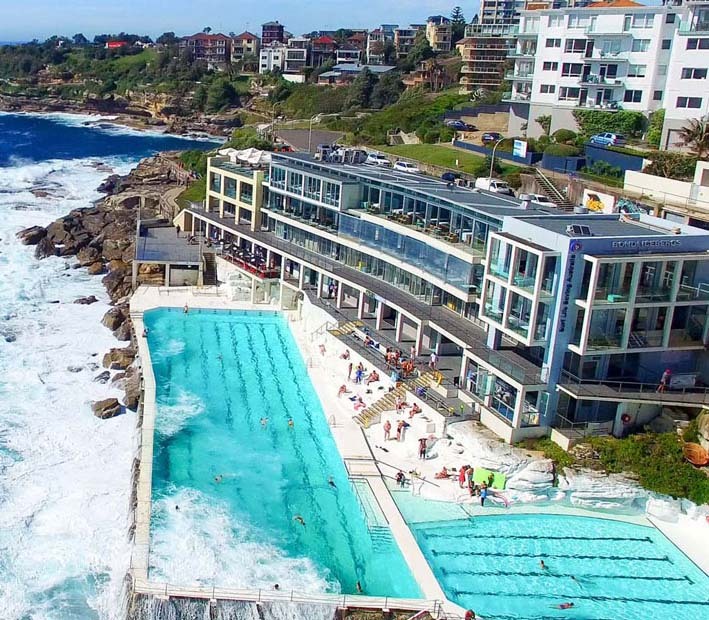 A day out at the Icebergs pool is a must do with not only massage and swimming available, but there is also a sauna, cafe and Gym. Yoga and swimming classes are also available. Body Scrub – a full body scrub takes a half hour and it is such a plus to add to your massage treatment. Using Helen’s unique scrub made with pumice powder and Himalayan Sea Salt, this scrub gently smooths and polishes your skin leaving it feeling fabulous. Some Health Fund Rebates are available – please check with your therapist when booking. Yaari has diplomas in Remedial Massage and Aromatherapy. She has also studied Pregnancy massage and Nutrition and has been massaging for over 20 years. Her massage pressure ranges from relaxation to firm remedial, facilitating deep relaxation and also releasing muscle tension. With her holistic approach to health and wellbeing, Yaari tailors each massage to suit the client and their needs. Roger (Hui Lou) has been massaging for over 20 years. He is trained in Traditional Chinese Medicine and has majored in Massage and Acupuncture. Roger’s massage is firm. And his treatment is based on the Chinese meridian system. Emilia has a degree in Physiotherapy and certificates in Deep Tissue and Relaxation massage. 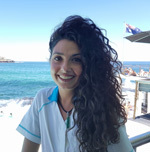 With 8 years experience Emilia combines Trigger Point, Deep Tissue, stretching and relaxation in her remedial massage treatments, to great results. “Short term pain, long term gain” is her belief! Robert has a Diploma in Remedial Massage, specializing in Deep tissue, Reflexology, Rehabilitation, Lymphatic Drainage, Sports massage and Muscle Energy Techniques. Having spent his whole life doing sport incuding soccer, kickboxing, Kyokushin karate and gym, he has developed an understanding of how the body functions, how it responds to activity, and how to treat injuries and conditions using massage therapy. Using his knowledge and experience to address client’s individual needs in his massage treatments, Robert’s massage pressure ranges from relaxation (when needed), to very firm. Giulia has a degree in Physiotherapy from Italy and a Diploma in Posturology. She has also studied Traditional Chinese medicine, foot reflexology and Swedish massage. Her treatments, working with strong and medium pressure, include stretching and working on balancing the energy pathways of the body. Alessio has a Bachelor degree in Sports Science from Italy and has worked in the field of Body Mechanics for more than 10 years. In Australia he has become a qualified Remedial Massage Therapist and Personal Trainer. He has worked in chiropractic clinics in Sydney and this has added to the deep base of knowledge of the body that he has. Something he is very interested in and passionate about. His treatments are sensitive and specialized to the individual, as he tunes into their needs. Providing relaxation massage, and support and follow up advice, for those who need it. And Deep Tissue, strong Sports and Remedial Massage for those requiring attention to injuries, postural issues, pain and general body tension.